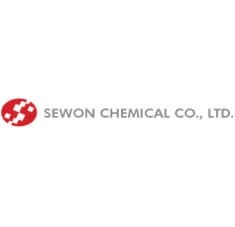 We, Sewon Chemical Co, Ltd, are a leading producer of unsaturated polyester and vinyl ester resins in South Korea with our 40-plus years of technologies and history, and are well on our way to becoming a significant global player. 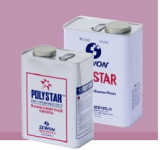 Sewon’s wide range of Polystar® resins, partly developed in technical partnerships with the global leading makers including CCP and Japan U-Pica, are designed and manufactured to meet our customers’ most demanding applications and the high standards of industry. 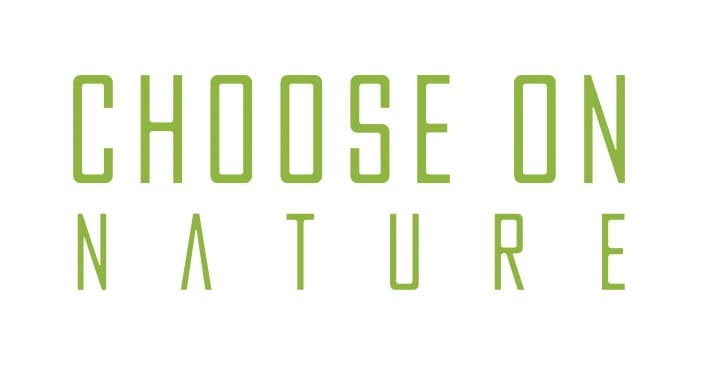 For the past four decades, Sewon has worked with its customers to deliver highly customized and focused solutions. We are one of the three majors in Korea’s UPR/VER/SMC industry (two others are a CCP branch and a DIC-half-shared company) and very stable in finance and technical service. We also are a vendor for the leading global fabricators such as LG Hausys, Hanwha L&C, or Kolon Industries in Korea; and TOTO or Sekisui Aqua in Japan.